Patchy Work of Mini Grey: William's Quilt All Finished! 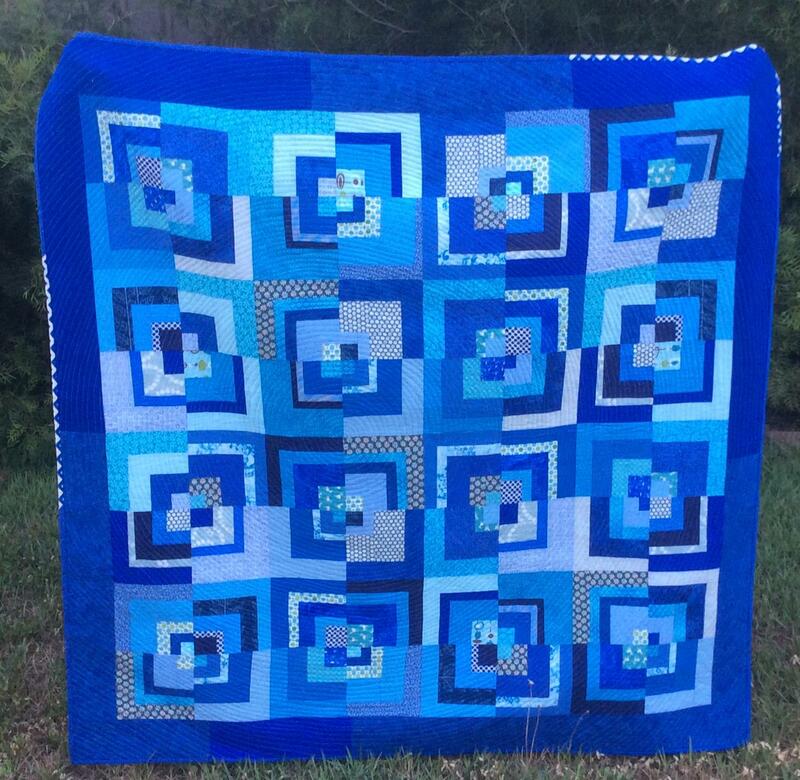 I have finished William's Blue Squares baby quilt. It ended up measuring 53 inches square. I'm really pleased with how this one has turned out. What I am really pleased with is how flat it lays. Seems the Quilting Gods were smiling on me the day I squared this one up. Grace and William on the label. Fitting that they are both wearing blue as well. The arty over the fence shot. Direction of quilting - Clockwise, always clockwise. LOVE the blues and the blocks in your quilt. Super! Beautiful. Great label and backing. It looks great front and back! All those blues together are gorgeous! Love the back, too! Lovely quilt for a boy. Great selection of blue fabrics. Bento Box design? Oh wow! Love it! 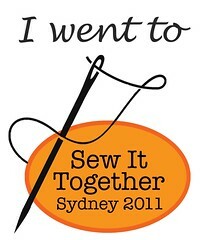 Have pinned for when I get some time!!!! Love it Helen! Great job! That is beautiful! Love love love it!